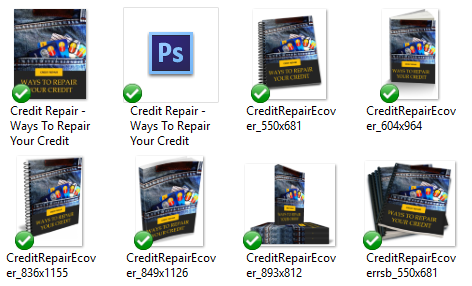 In this Pre-Written Credit Repair Content Bundle – articles, a report compiled of the articles, keywords, and royalty free images, you’ll be able to give your audience more information about credit repair. Everyone has heard of a credit report. But many people don’t know exactly where to get it, or what to do with it when they have it. In this content bundle, you’ll be able to teach your audience how to know and use them correctly. When they know how to track their credit report they will gain the benefits of knowing and understanding their financial performance. You’ll also be talking about what is credit report and what is a credit repair rights. And if needed use the credit repair rights. When people are just getting into using credit rights they have no idea how much they can do with them and this content bundle will help them discover what it can do. 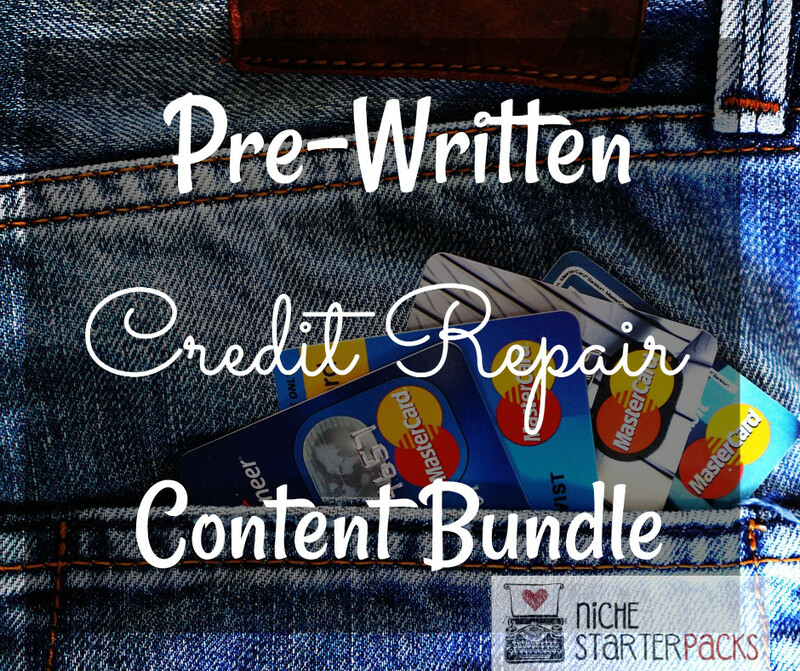 The Pre-Written Credit Repair Content Bundle will help you teach your audience about using credit repair for their benefits. You’ll get a 21-Page report all credit repair. This is a great opt-in because it talks about how you can use your credit repair rights. Should you get credit counselling? 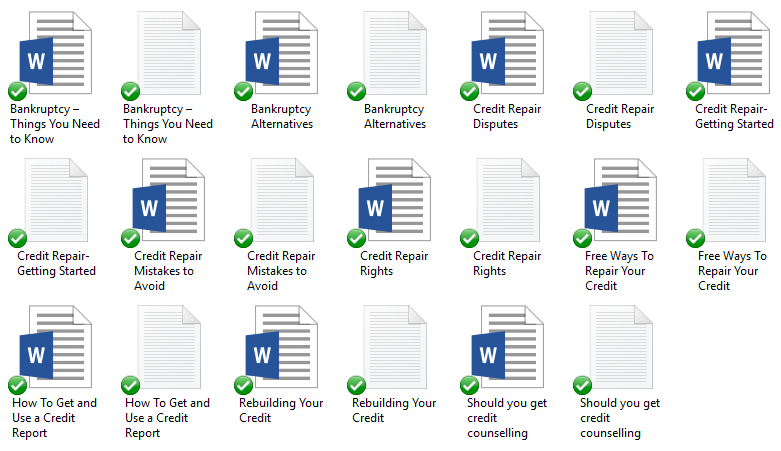 I’ve come up with 200 long tail keywords all related to credit repair. You’ll find some of these are what people like to call low-hanging fruit keywords while others have more searches.